Today, my wireless mouse’s battery empty, but I found that I left backup battery at home. So I must find the way to control WordPress Dashboard with keyboard instead mouse. I printed all the keyboard shortcuts and start becoming familiar with keyboard shortcuts. Using keyboard shortcuts on WordPress, my hands don’t have to leave the keyboard to use the mouse and click on the icons. If I need to make a text bold/italics, or insert a link/image or wrap a text in quotes all I need to do is perform the keyboard shortcut. Not only does this enable me to save time but it also helps me to blog more efficiently. Now, without wasting much time I’ll go to the list of shortcuts available from your WordPress dashboard. Of course, I’m not talking about Ctrl+C and Ctrl+V, and other basic stuff. 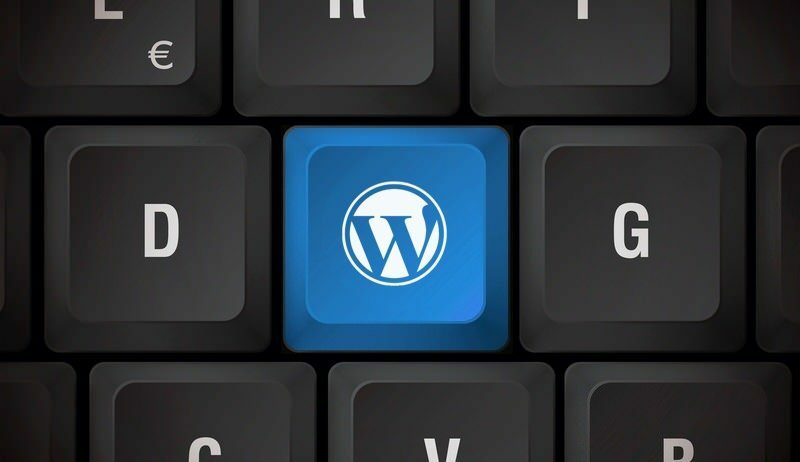 I’m talking about WordPress specific shortcuts. And there’s a truly wide selection of those. As you known, JetPack is one of most popular installed plugins. I’ve recommended JetPack as must active plugins after start new WordPress blog. The Infinite Scroll module in JetPack detecting when a user gets to the bottom of a page that contains a list of posts and automatically checks for and loads in the next lot of posts instead pagination. 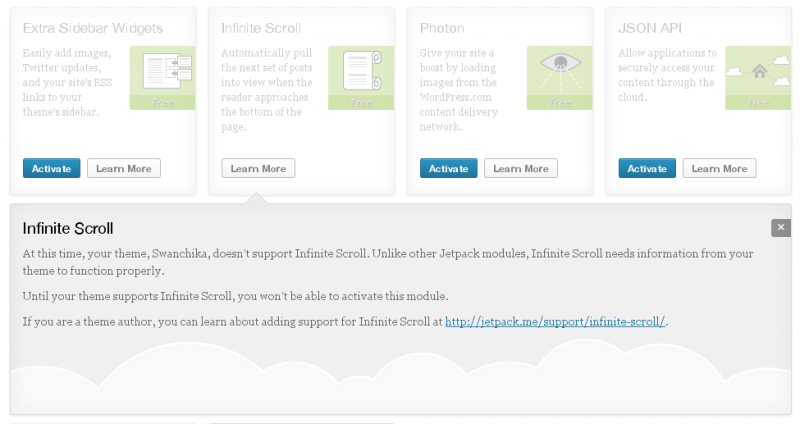 Unlike many of the modules already in Jetpack, Infinite Scroll only works with themes that support it. Why are we looking for Best FeedBurner Alternative Services? Since July 1st, 2013 Google Reader has been shutted down. What’s about FeedBurner? Will FeedBurner shuting down after Google Reader is gone? If you run a blog there are a lot of things to know about and consider doing with this change coming up that you’ll want to take care of in the next couple months. After running your WordPress website more than 2 years, you will find your database size bigger than your thoughts. Over time WordPress saves a ton of information to its database, which can become bloated with unnecessary values, thus slowing down your site and putting more stress on your server setup. WordPress database bloat may be the hidden cause of a number of issues your blog may be experiencing! Just like anything, your WordPress blog also needs some maintenance, servicing and cleaning every now and then to keep it running smoothly, speedily and effectively. In this post we’ll look at 10 ways you can give your WordPress install a spring clean to trim the fat and put everything in its place. So then, it helps you prevent hidden causes may occurring to your WordPress website. 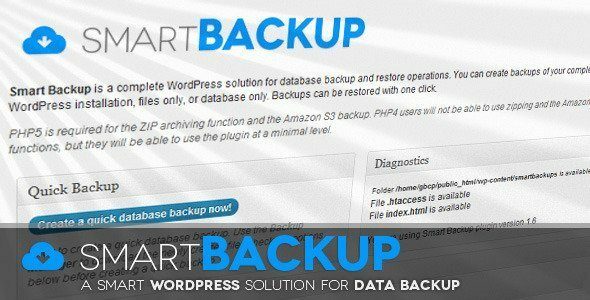 Do a schedule backups of your WordPress MySQL database is the most important thing to do when running your own WordPress website, it is required to restore your blog, it needs to urgently migrate to another host or restore your database from a crashed server. From official WordPress guidline – The WordPress Codex, you will find some excellent ways to back up database using phpMyAdmin, MySQL commands, and MySQL administrator. But are you willing to backup your site daily, weekly, monthly and everyday of the year by yourself? There are too many methods, plugins, tools which help you done this job by automatically back up your MySQL database for you and send it across to a safe storage space such that the latest backup is there whenever you need it, wherever you need to restore database from across the world. There are several ways to backup MySQL data. In this article I will show you how to backup your databases using different methods, we will also learn how to achieve an automatic backup solution to make the process easier, including the backup of your database to a file, another server, and even a compressed gzip file and send it to your email.